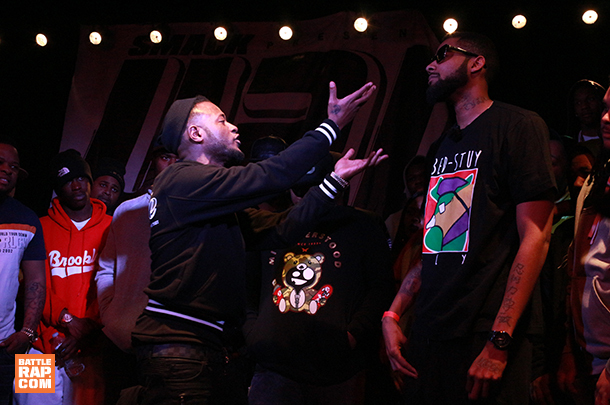 Solid battle in front of a fairly unresponsive crowd from URL's "Born Legacy 2" warmups. 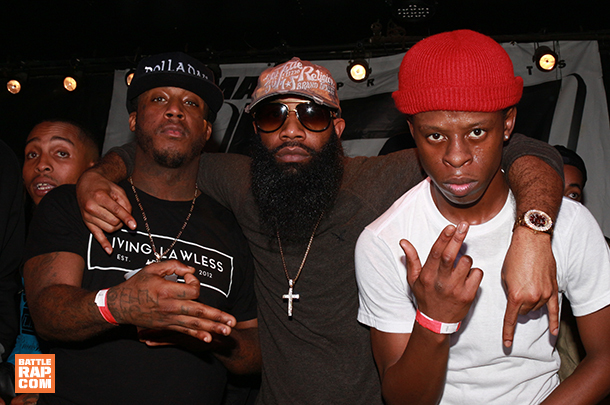 Solid release from the "Born Legacy 2 warmups" in Brooklyn, N.Y. 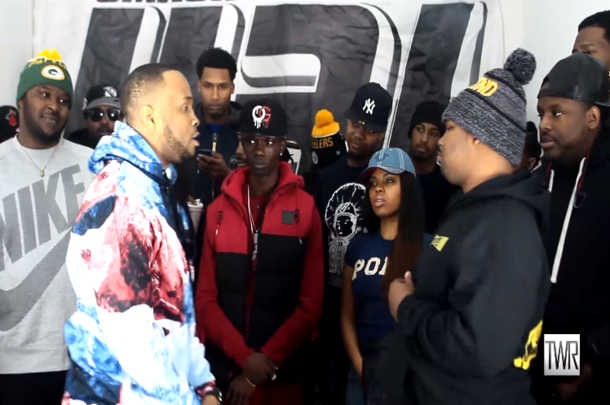 The battle between two URL newcomers that got "Born Legacy 2" off to a hot start. 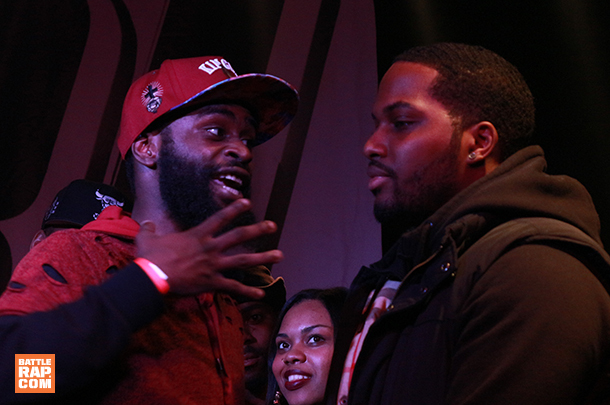 Two unorthodox emcees face off at URL's "Born Legacy 2." 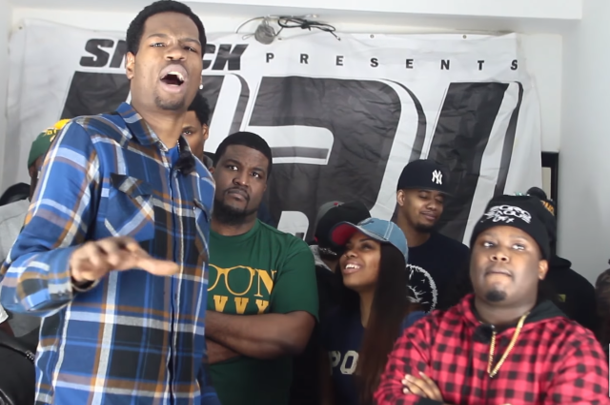 URL drops another release from "Born Legacy 2." 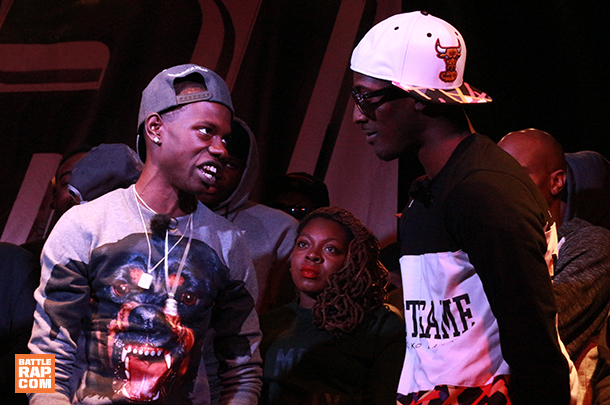 Two up-and-comers from opposite sides of the country face-off in this battle from Day 1 of "Born Legacy 2." 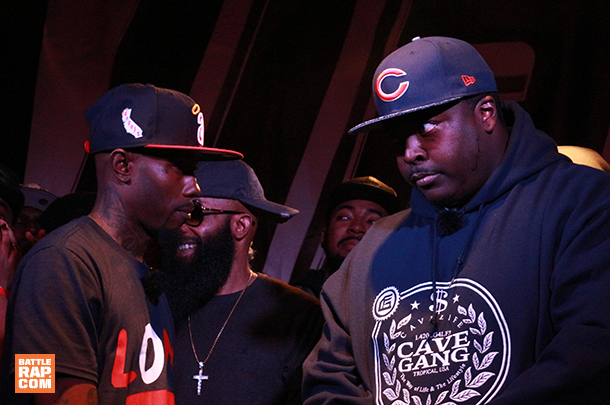 Undercard battle from URL's "Born Legacy 2." 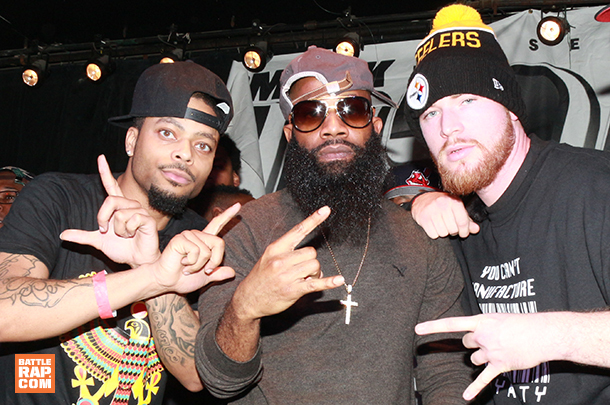 Highly anticipated footage from the main event of URL's "Born Legacy 2." 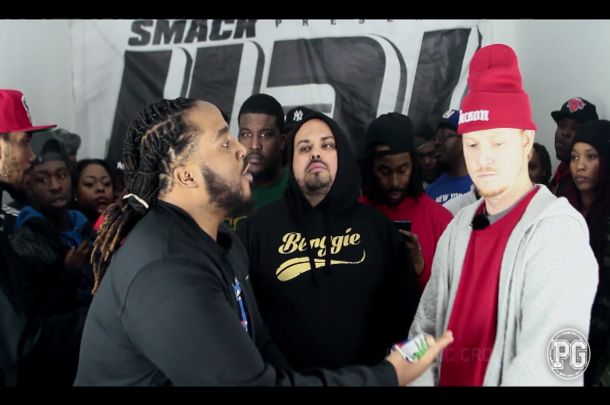 The Kingpen gives his thoughts on URL's "Born Legacy 2" match-up.